Manchester United might have secured David De Gea's short-term future by triggering the year extension in his contract on Thursday, but the Red Devils still have a lot of work to do if they are going to tie down the Spain No. 1 beyond the summer of 2020, according to the Daily Star. The tabloid claims De Gea has demanded the same salary as their highest-paid player Alexis Sanchez, who is on £500,000 a week including bonuses, and added that the 28-year-old will not sign long term until he knows what is happening with the future of manager Jose Mourinho. De Gea has been the club's best and most consistent player for several years, and demands for parity with Sanchez are understandable. And with the likes of Paris Saint-German and Juventus lurking in the background, plus the majority of Europe's powerhouses no doubt interested, United will be desperate to tie down one of the world's best goalkeepers or run the risk of losing him on a free or a cut-price deal. David De Gea reportedly is asking to become Manchester United's highest-paid player if he's to remain at Old Trafford. 22.45 GMT: That'll do it for today's live transfer blog, but check back in a few hours for the latest rounds from the back pages and analysis of all the hottest rumours out there from our friends at Football Whispers. 22.30 GMT: With the winter window edging closer, our nightly news drops are increasingly focused on the transfer market. In Manchester, Pep Guardiola is wary of how FIFA's proposed loan limitations will affect his crop of young talent in the pipelines at City, while Jose Mourinho took time to remind supporters and the press that United no longer have the allure to bring players in that they did in days of Sir Alex Ferguson. 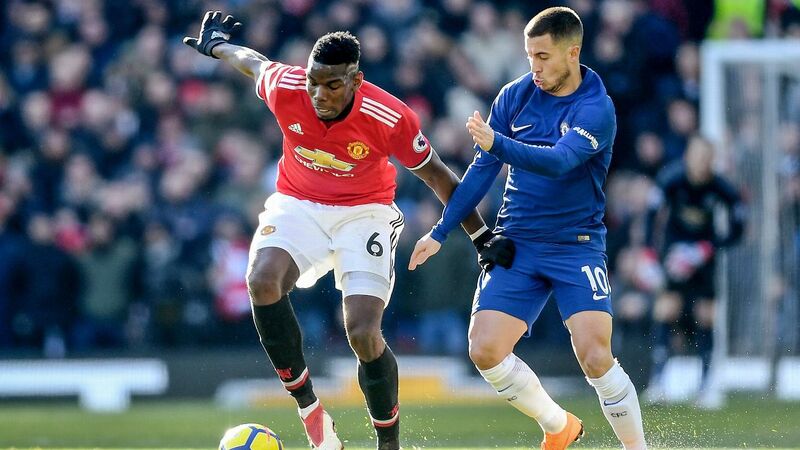 21.40 GMT: Whether it's in England or Italy, the gossip rumours swirling around Eric Bailly suggest he won't be at Manchester United for much longer. Earlier today, we told you about interest from Tottenham and Arsenal interest in the central defender, but Calciomercato.com also suggest that Serie A clubs, most notably Roma, have an eye on the 24-year-old. Bailly arrived at United for a cool £38m in the summer of 2016, but the Italian outlet reports that the Old Trafford club are willing to take a loss on the Ivorian and would loan him out with a £30m option to buy. 20.45 GMT: Shaka Hislop and Mark Donaldson break down some of the latest transfer rumours about Real Madrid's Isco and Nice forward Mario Balotelli in our latest Transfer Rater. WATCH. 19.55 GMT: More transfer news about a talented young Brazilian, with Allan's agent addressing rumours that his client could depart Serie A club Napoli in the near future. Tottenham are front of the queue to secure the 27-year-old's services, according to Calciomercato.com, but his agent says the newly minted senior Brazil international is happy in Naples and that no contact has been made over a possible move as of yet. 19.00 GMT: Inter Milan are ready to sell Gabriel "Gabigol" Barbosa to Everton, reports the Daily Mail. The 22-year-old Brazilian, on loan with Santos in his home country, leads the league with 22 goals in 37 games with one round of matches left in the season. The report says Gabigol is enamoured by a move to play in the Premier League and that Everton are ready to pay £18m to make that dream come true. 17.50 GMT: Former Barcelona and Atletico Madrid star David Villa could be linking up with his old teammate Andres Iniesta in Japan soon, according to reports in Spain. The 36-year-old striker announced earlier in the week that he was leaving MLS and New York City FC after four years in the U.S., but has no plans to retire and AS says the next destination in his storied career could be alongside Iniesta at J-League club Vissel Kobe. 16.30 GMT: The transfer of Cristiano Ronaldo to Juventus in the summer shocked the world, but the former Real Madrid man nearly ended up at AC Milan. Massimiliano Mirabelli, Milan's former sporting director, told Sport that a deal had been agreed with Ronaldo, but the deal was pulled on economic grounds. 15.45 GMT: Inter Milan and Croatia winger Ivan Perisic has been talking to FourFourTwo, via Gianluca Di Marzio, about all those rumours linking him with Manchester United in previous windows. He has admitted that there was an offer from United, but Luciano Spalletti convinced him to stay with Inter. 15.15 GMT: Newcastle boss Rafa Benitez has responded to speculation that he wants to bring Atlanta United midfielder Miguel Almiron to the club. The Paraguay international recently helped his side qualify for the MLS Cup, and Benitez was quizzed about supposed interest about him by the Newcastle Chronicle. "Who is the name?" He said with a smile. "Who does he play for?" 14.45 GMT: Brahim Diaz has been linked with a move away from Manchester City, with his contract set to expire at the end of the season. Pep Guardiola has urged the midfielder to either sign a new deal or leave the club, with Paris Saint-Germain and Real Madrid reportedly interested. 14.15 GMT: Sources have told ESPN FC that Chelsea are not worried about reported changes to loaning out players. FIFA are supposedly looking to cap the amount of players loaned by a club at any given time to between six and eight -- Chelsea currently have 39 out on loan. However, this is unlikely to include domestic loans, and the club are confident their squad will remain unaffected. 13.45 GMT: Despite being out of form and receiving an offer from China, Chelsea defender David Luiz is keen on remaining at Stamford Bridge, Brazilian outlet UOL report. They say that Luiz is settled in London again, where he lives near teammate Willian and runs a restaurant. 13.15 GMT: It appears Atletico Madrid are weighing up a bid for Hazard... Thorgan Hazard, that is. 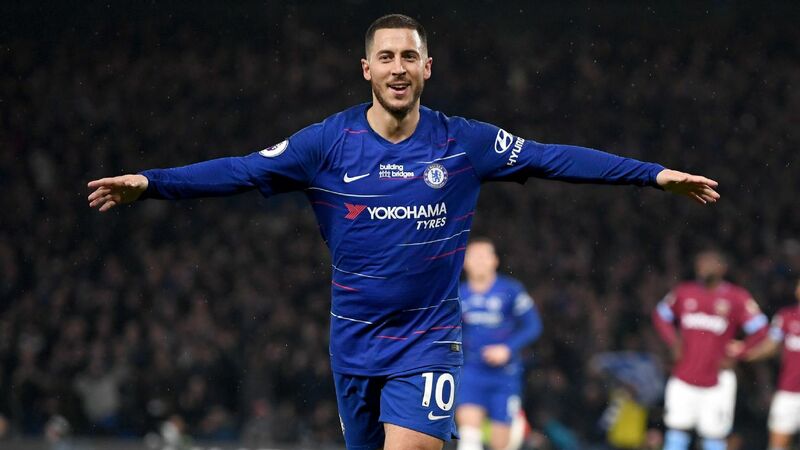 Eden's brother has been lighting up the Bundesliga for Borussia Monchengladbach this season, and BILD, via Football Espana, say that he has caught the attention of Atletico. 12.45 GMT: The future of Chelsea defender Andreas Christensen may still be up in the air, but the club have rejected an approach for the defender from Barcelona, according to the Daily Mirror. Christensen has seen his playing time primarily reduced to the Europa League this season, with Maurizio Sarri preferring to use Antonio Rudiger and David Luiz in the Premier League. 12.15 GMT: Uncertainty surrounding the future of David De Gea could see Manchester United up their interest in either Everton's Jordan Pickford or Jan Oblak of Atletico Madrid, iNews report. Sources told ESPN FC that United triggered an extension clause in De Gea's contract to keep him at the club until 2020, but with Paris Saint-Germain and Juventus reportedly interested, their resolve could be tested with some pretty big bids. 11.45 GMT: Sources have told ESPN FC that AC Milan hold a strong interest in Cesc Fabregas, but the midfielder has said that he will stay at Chelsea until at least the end of the season. Fabregas' contract is up at the end of the year and will be able to freely negotiate with foreign clubs in January should a new deal not be agreed, but he insists he will not be leaving Stamford Bridge in the winter window. 11.15 GMT: Is Eric Bailly's Manchester United career coming to a close? The Manchester Evening News think it could be. 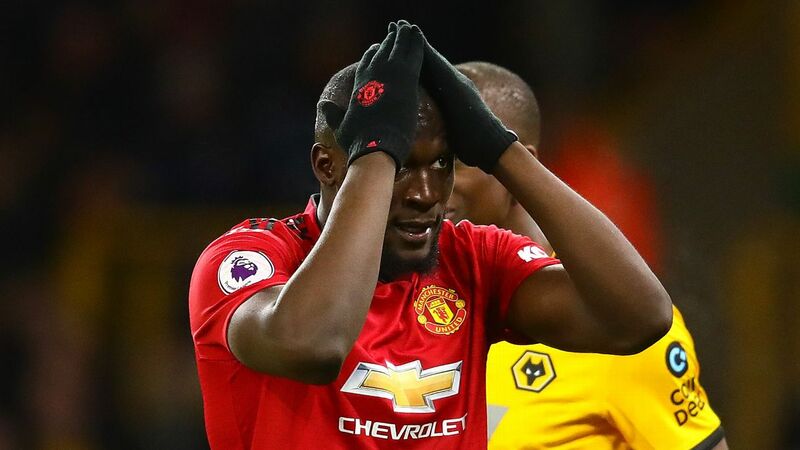 The Ivory Coast international has continually been left out of the starting line-up at Old Trafford this season, and with Jose Mourinho reportedly wanting to bring in another defender, Bailly's time could be up at the club. Arsenal and Tottenham are among a number of clubs who have previously been reported as having an interest in the centre-back. 10.45 GMT: The loss of transfer guru Beppe Marotta to rivals Inter Milan could be about to hit Juventus a lot harder, according to Tuttosport. They write that the San Siro side will go toe-to-toe with the Italian champions for Fiorentina winger Federico Chiesa, and Marotta's influence could prove a deciding factor. Chelsea and Manchester United have also been linked with the Italy international. 10.15 GMT: With the transfer window rolling around soon, now may be the time for players on the fringes of their current squads to start thinking about moving on. Liverpool's Joel Matip is not one of those players though, and told the Evening Standard that he is determined to win back his spot at Anfield instead. "I only concentrate now on the season on Liverpool and there's nothing else in my mind," he said. "Everything else would only distract me. 09.45 GMT: FIFA are looking to reduce the number of players a club can loan out in a single season, according to a report. With clubs like Chelsea and Manchester City known for their legions of loanees, how will any potential rule change impact them? 09.15 GMT: Liverpool, Chelsea and Arsenal have joined Man City boss Pep Guardiola as ardent admirers of Lyon midfielder Houssem Aouar, L'Equipe reports. The City manager congratulated Aouar in person after Tuesday's game and praised him in post-match interviews, and L'Equipe claims the Premier League leaders made contact with the 20-year-old's representatives the following day. 08.25 GMT: Paris Saint-Germain have joined the race to sign Manchester City's Spanish starlet Brahim Diaz in the January window, according to AS. 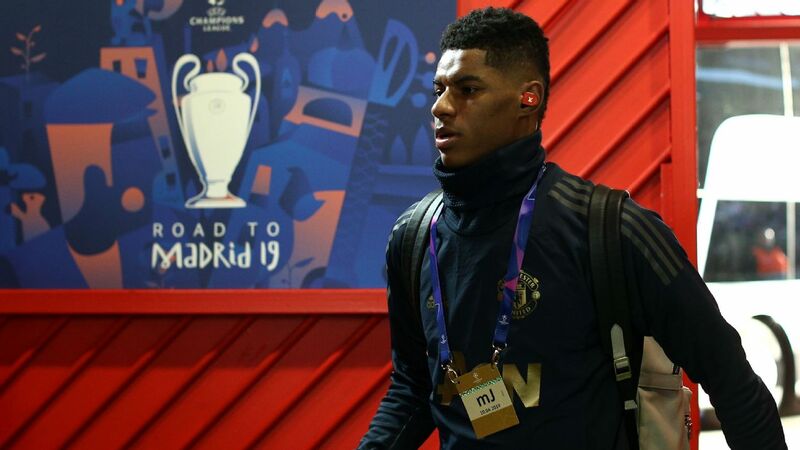 However, the 19-year-old midfielder is keen to move to Real Madrid, having reportedly agreed to sign a pre-contract with Los Blancos ahead of joining the club for free next summer. Diaz is in the final year of his contract at the Etihad Stadium and has attracted the attention of several clubs in Europe, including Madrid. 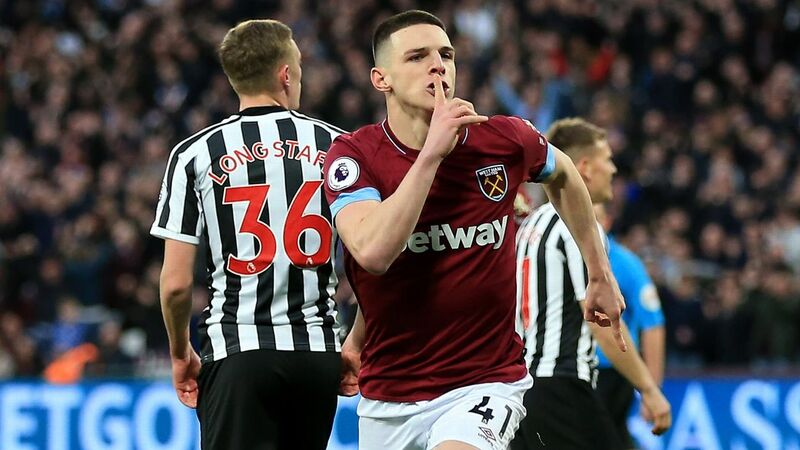 AS claims that the player's entourage have asked Diaz to take some time to consider all the options, including that of signing a contract extension with City. Diaz's agent is Pere Guardiola, the brother of City coach Pep Guardiola. The Spain under-21 international joined City from Malaga in 2013 and made his first-team debut in 2016. He scored twice in a 2-0 win over Fulham at the Carabao Cup fourth round earlier this month. Juventus have told Arsenal midfielder Aaron Ramsey he needs to agree to sign for them soon or risk missing out on a move to the Italian champions, the Sun claims. Juve are willing to offer the Welsh star a package worth £200,000 a week over four years when his deal expires in seven months' time. But the Sun state Massimiliano Allegri is also keen on PSG midfielder Adrien Rabiot, and he too is available for free in the summer. So it is claimed Ramsey has been told he needs to sign in January or a potential move to Turin is off. The clock is ticking, Aaron! Hoffenheim midfielder Nadiem Amiri might not have featured at all this season, but that hasn't stopped Arsenal and Tottenham from eyeing up a move for the 22-year-old, according to German publication Bild. 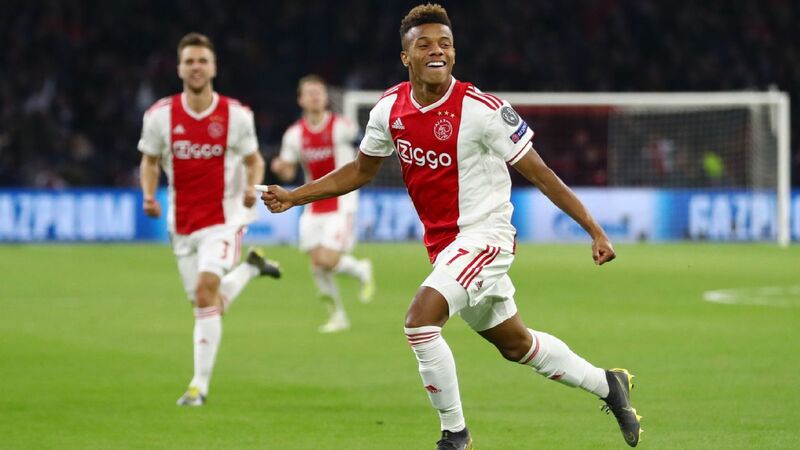 It is claimed the Gunners see Amiri as a possible replacement for Ramsey, while Spurs also look like they will need a new midfielder next summer with Mousa Dembele's future perilous. Both clubs have been long-time admirers of the Germany under-21 international, but Bild claim they will also face competition from Schalke. And at a time of wildly inflated transfer fees, it is claimed clubs will be able to sign Amiri next summer for just £15.1 million due to a clause in his contract. 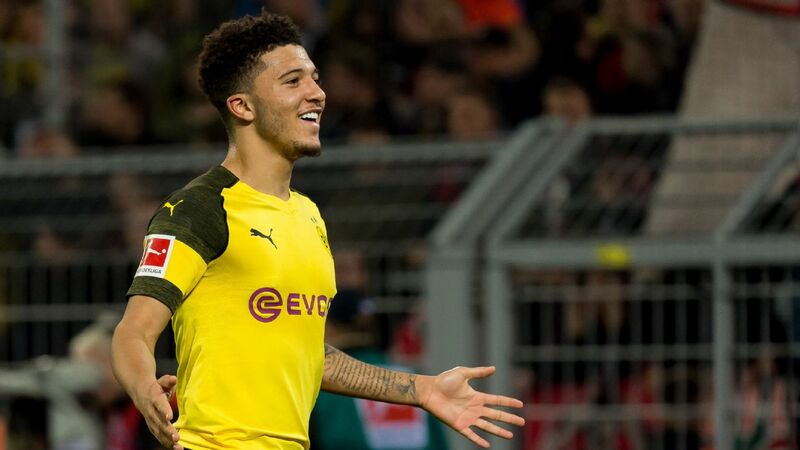 Arsenal will hope their existing relationship with Hoffenheim -- with youngster Reiss Nelson starring on loan at the Bundesliga side this season -- could give them the edge. It is being widely reported in the Spanish media that Isco has had a high-profile fallout with his manager Santiago Solari and that can only be a good thing for his army of suitors. Isco is recognised as one of Europe's premier midfielders, but despite being integral to Real Madrid's success in recent years, he has found himself on the sidelines of late. Marca has claimed Isco refused to shake hands with Solari following Real's 3-0 defeat at Eibar at the weekend after being on the bench once more, and that resulted in him being left out the squad entirely for the victory over Roma on Tuesday. Frozen out at Real Madrid, Isco might soon be leaving the Spanish capital. Mundo Deportivo has described Isco and Solari's relationship as a "ticking time bomb" and he will not be short of possible destinations, with Manchester City, Juventus and Barcelona among those said to be interested. Italy starlet set for move? Federico Chiesa is quickly developing a reputation that suggests he could end up having a career that would surpass his dad Enrico's, so it is hardly surprising to learn that Inter Milan are among the clubs hoping to sign the youngster, according to Tuttosport. The Fiorentina star may only be 21, but he already has 11 Italy caps, and the forward has the talent to reach the very top. Giuseppe Marotta was integral to Juventus' success as their CEO between 2010 and 2018 and was known as a huge admirer of Chiesa, and with the 61-year-old expected to be appointed by Inter in the next few days, Tuttosport expect him to make the Italy international one of his first targets. 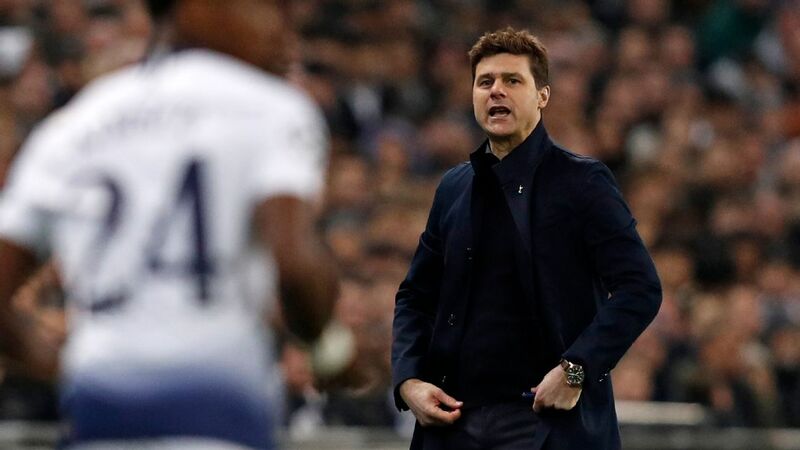 The Spurs midfielder is stalling on signing a new contract, and Inter and Juventus are the front-runners in the bid to land the Belgium international. The 31-year-old is out of contract in the summer and has rejected all of his current club's offers, so he looks set for a move. Steven Gerrard has already expressed interest in Wolves' Dominic Iorfa in the past, and he is set to return for the right-back in January. 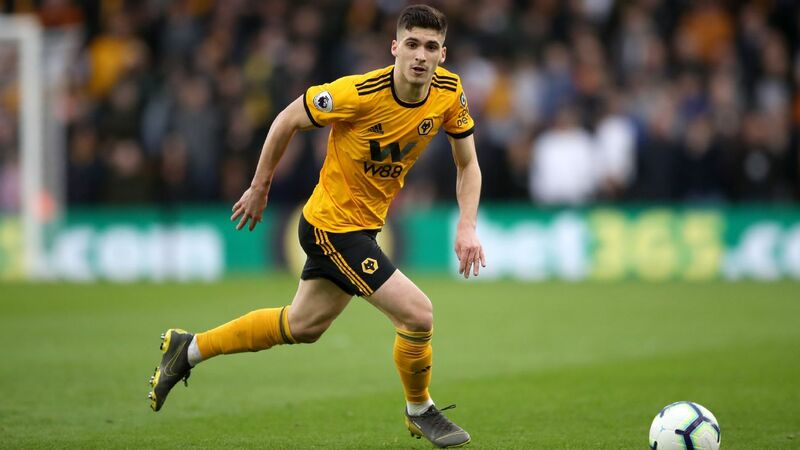 The 23-year-old has not been in a single first-team squad this season for Wolves following their promotion and would be available for around £500,000, according to reports. Marco Silva is desperate to reunite with his former player from Watford, Abdoulaye Doucoure. The 25-year-old was the Hornets' player of the year last season, and with their owner Gino Pozzo known as a tough negotiator -- not to mention the two clubs' frosty relationship after the Merseysiders' relentless pursuit of Silva -- the Toffees would have to pay an extremely high price to land the Frenchman. Nottingham Forest winger Joe Lolley is a £5m transfer target for Watford, according to multiple reports. The Hornets have bought very well in the English market in recent years after acquiring the likes of Nathaniel Chalobah and Will Hughes on the cheap, and Lolley could be another. 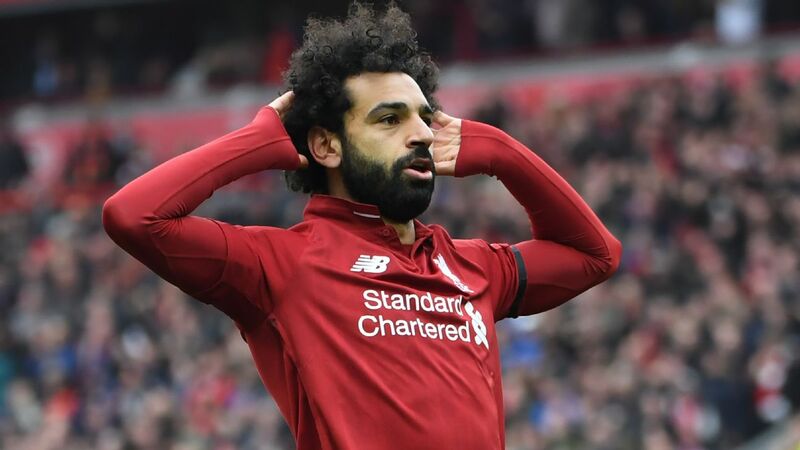 The 26-year-old has seven goals and seven assists in all competitions already this season and is also a target for Cardiff and West Bromwich Albion. One of the more bizarre whispers to show up of late, Xherdan Shaqiri's comments about being keen on a move back to Serie A one day triggered multiple reports. But with the Switzerland international becoming a key player for Liverpool in recent months, a potential departure from Anfield seems highly unlikely any time soon.